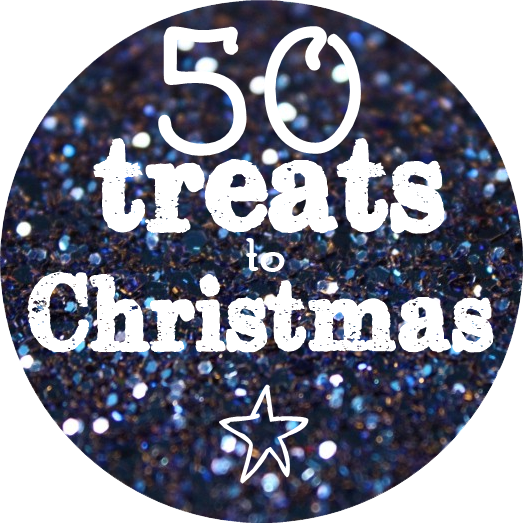 This week saw the launch of our 50 Treats to Christmas. In our own online take on the traditional advent calendar we’re offering a treat a day, right up to our last posting day! Check our website or social media daily for the offer of the day, whether it’s a free gift, 2 for 1 or money off. Just enter the code at the checkout and your treat will automatically be applied.